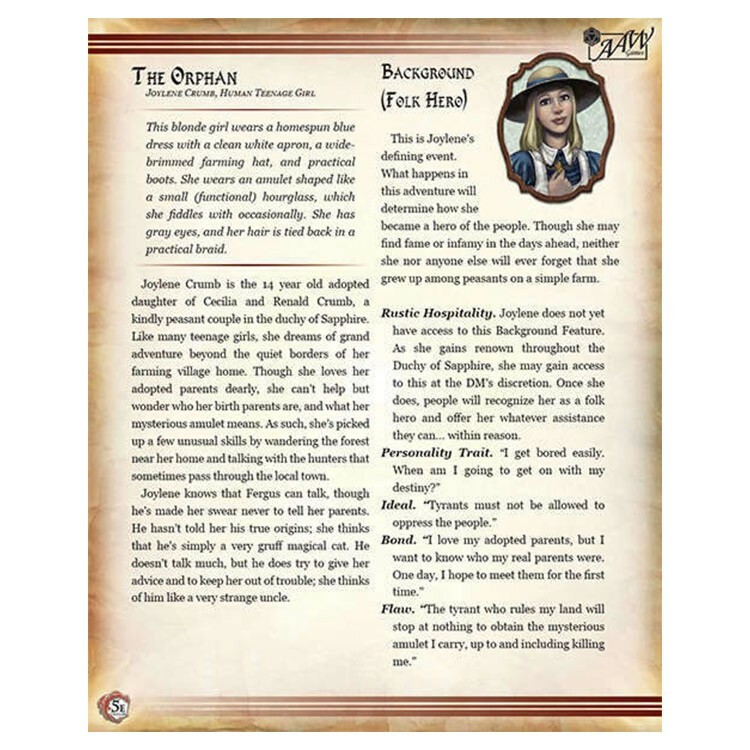 Would you like to print out the characters from Heir & Back Again or perhaps have them professionally printed in full color for your players? You've come to the right place! Make your choice here and soon you shall smile wide with character cards in hand for all the Heir & Back Again pre-generated characters! Huzzah!